"Invalid Scopes: publish_pages, manage_pages. This message is only shown to developers. Users of your app will ignore these permissions if present." I know about Facebook–Cambridge Analytica data scandal and how it changes it all, but is there any way to plublish my articles on facebook? 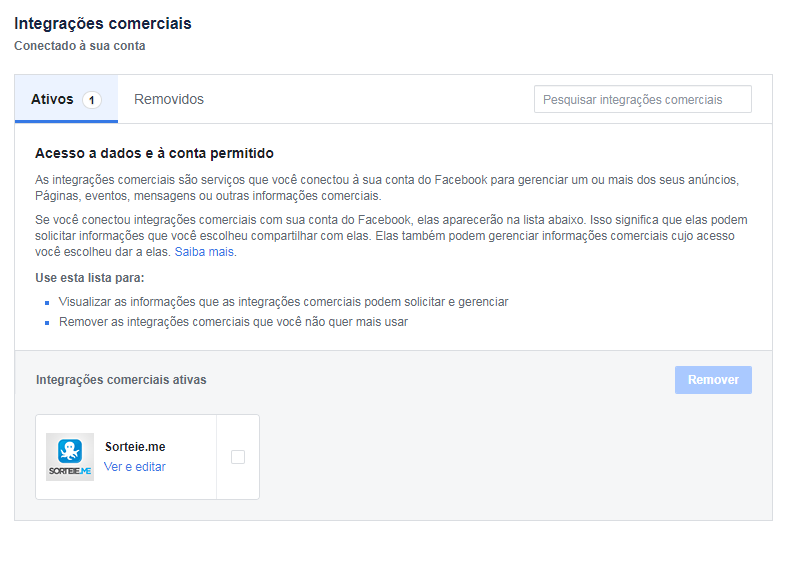 The following tutorial does not work because there is no description area (step 2) on facebook for developers. I just created my test app and it looks like my app page. There is no app description area or somewhere to pasta the step-by-step description. Where can I find updated instructions? First, you must create and authorize a channel using the Test App. Once the channel is created, you can publish test posts. Once you are able to publish test posts to your pages with your channel based on the Test App, then you must repeat the same steps to document and submit the App Review. Ok, I changed my app id and app secret from the App to the App test. Insicured login blocked: ...... try reload page with https://"
I dont understand why there is no a step-by-step page to the users. Why keep deprecated tutorials? Why is all so confused? Last edit: 5 months 2 weeks ago by Allan. Facebook requires an SSL-enabled site (https://...).